NEVADA COUNTY DEMOCRATIC CENTRAL COMMITTEE THANK YOU! 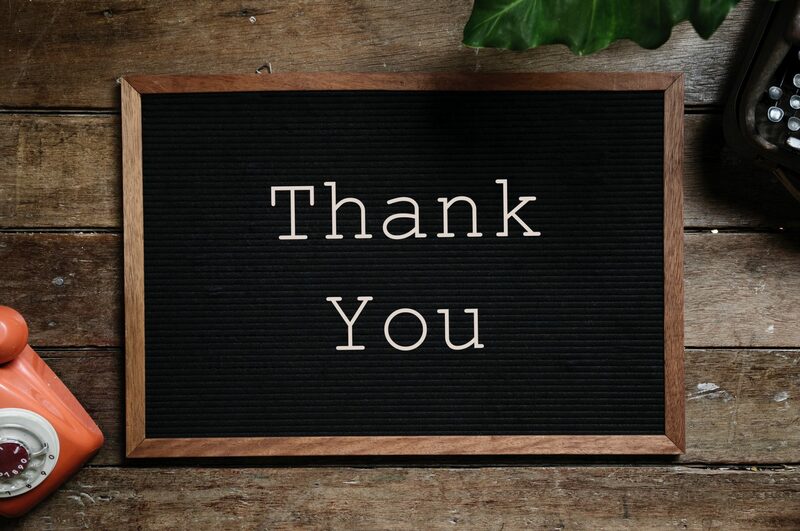 Thank you to everyone who wrote excellent articles and opinion pieces; maintained the monthly calendar; organized and created the newsletter, blog, Facebook, and web page; publicized events and activities; kept tech issues moving smoothly; attended numerous meetings; and in general, made 2018 an outstanding year for the Communications Committee. Communications is a broad term, one that is continually being redefined as our means of connecting with others sometimes quickly change. As civil rights leader Benjamin E. Mays wrote, however, “Honest communication is built on truth and integrity and upon respect of the one for the other.” Regardless how the progressive word is spread, over the past twelve months the committee members – and others who also wrote and assisted in a myriad of ways – communicated in ways that not only reflected Democratic beliefs and values, but were also insightful, reflective, and respectful. Right On! To being respectful, reflective, thoughtful, and willing to consider others’ points of view!